More songs? Visit my other site! 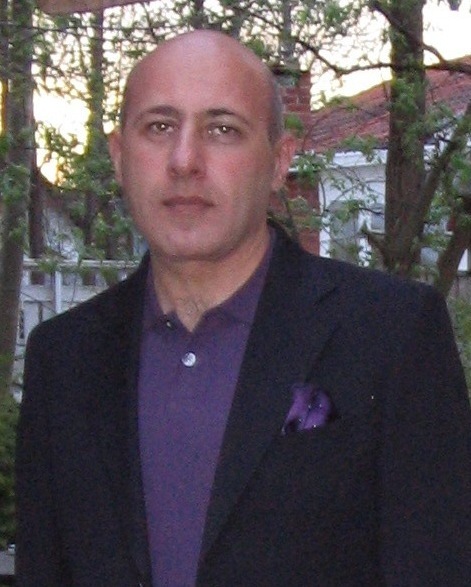 Ali Sadeghian was born in Teheran, Iran. He has been living in Sweden since 1984. He has studied Computer Science and has been working as System Engineer since 1991. 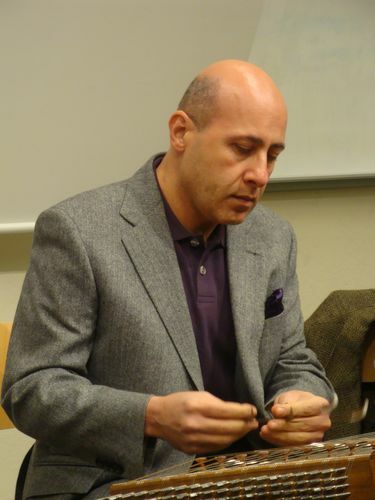 Ali began learning Drums, Tombak, Santur, Daf, Piano and Keyboard in 1985. 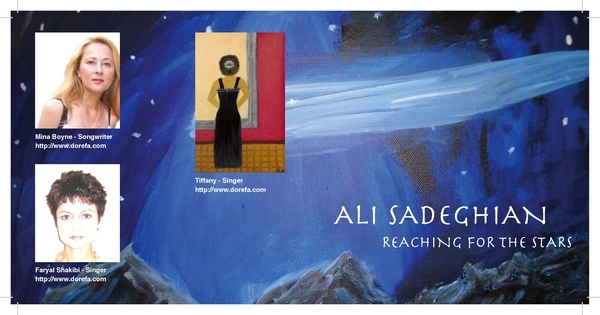 He has been performing in Sweden since 1991. 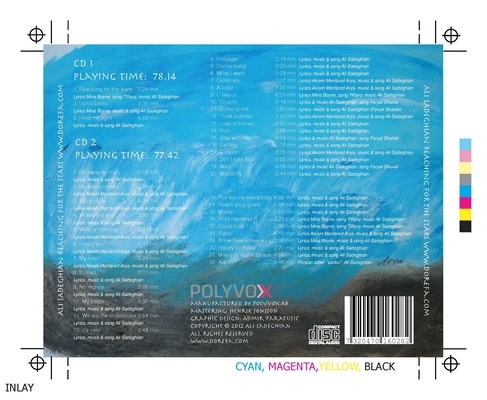 Over the years, he has also collaborated with a number of guest artists from abroad as well as local musicians, bands, ensembles and orchestras in Sweden. 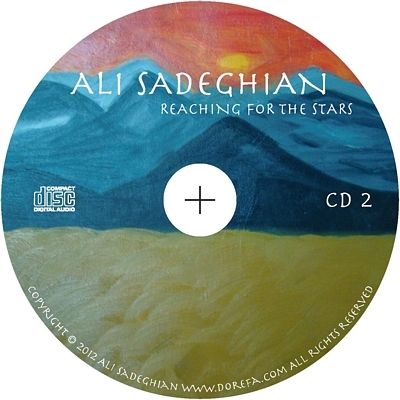 Ali is a member of STIM, Swedish Musicians' Union, IFPI & SAMI. 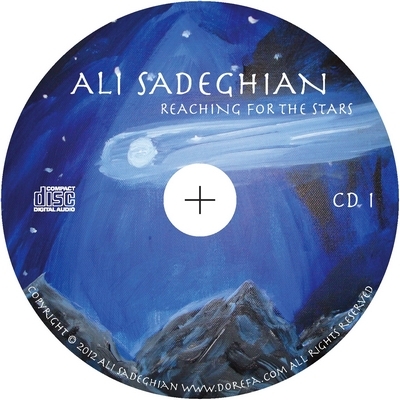 Sacasi/Ymperia Prouduction: "Så länge jag lever"
My album "Reaching for the stars" is available on iTunes, Wimp, Amazon, CDON.COM, GINZA & Music Record Shops. 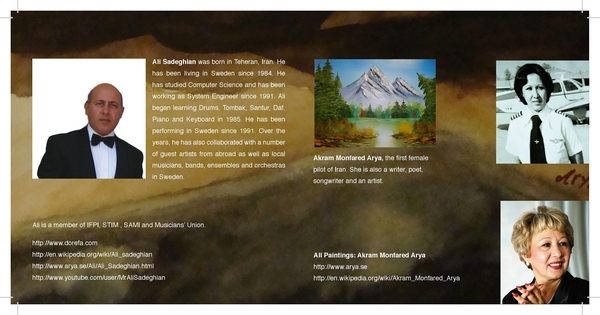 (Ebook) My autobiography written by Akram Monfared Arya. 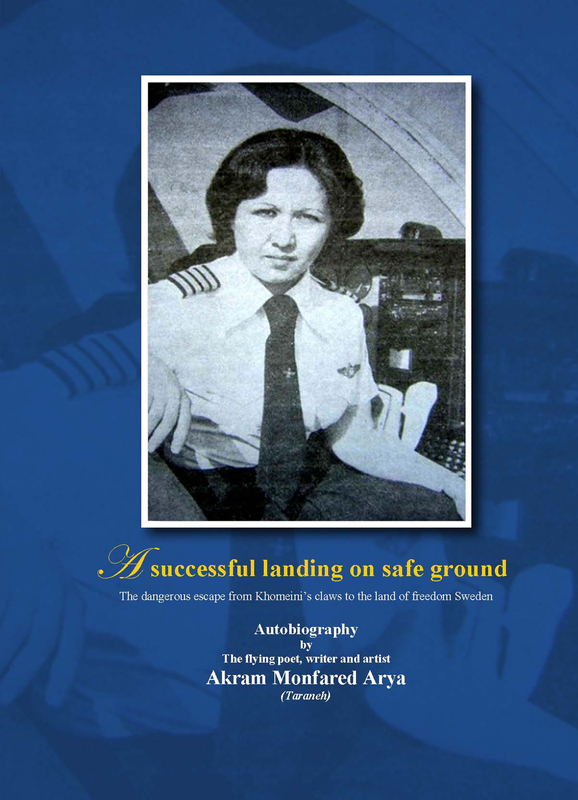 (Ebook) "A Successful Landing On Safe Ground", Akram Monfared Arya. The story of the first female pilot. 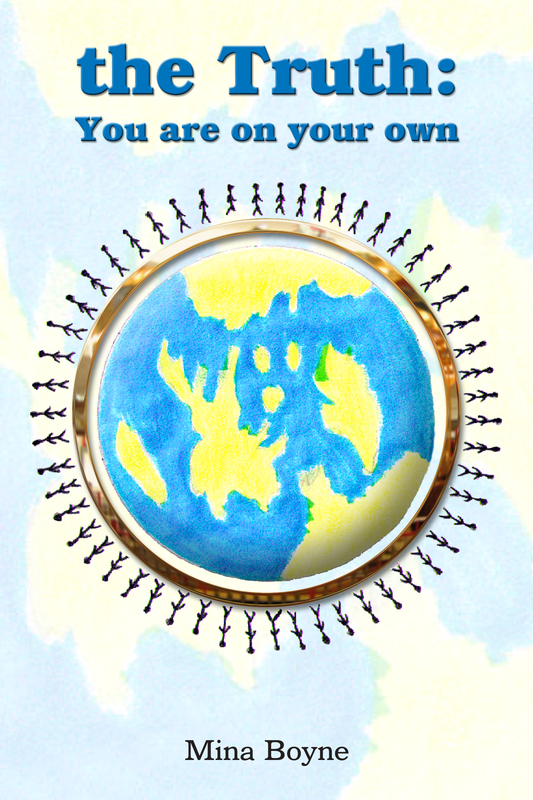 (Ebook) "the Truth: You are on your own", Mina Boyne. 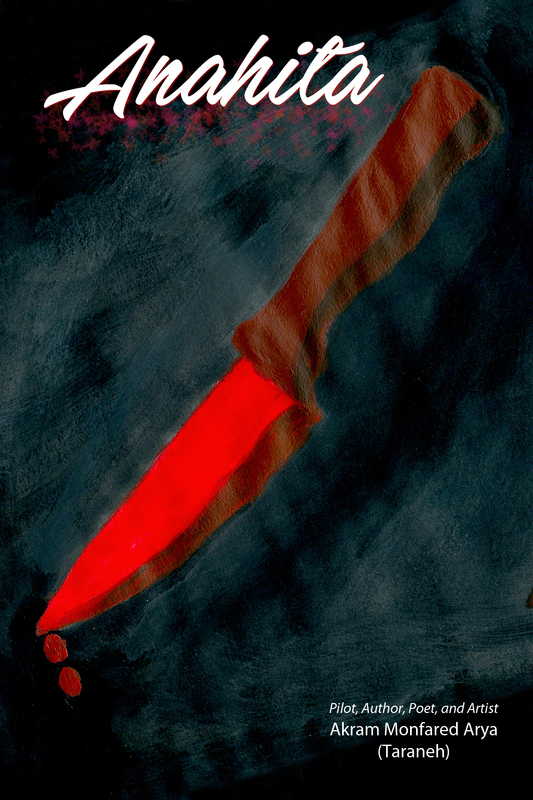 (Ebook) "Anahita". Arya's second novel...., Akram Monfared Arya.